Helen Spelitis: VAPING saves lives. For as long as I could remember, my mother smoked. She started in the 70s when smoking was cool. 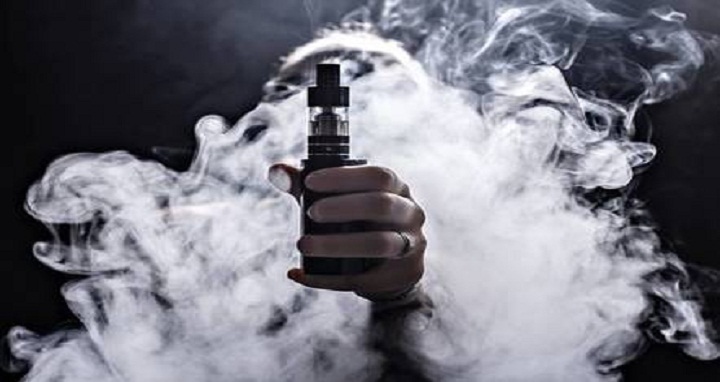 About three years ago she managed to quit after a friend introduced her to using e-cigarettes, known as vaping. At first she used liquid with nicotine in it, a product that is actually illegal in Queensland and can attract a $10,400 fine. For my family, the 'vape stick' as we called it, was a comfort. My mother could still consume nicotine without smoking, so it became like a safety blanket to help her move away from cigarettes. A few months after starting to use the nicotine liquid, she moved to a liquid without nicotine and then slowly phased that out too. Now she barely vapes at all and has never looked back at her decision to quit smoking. She has saved thousands of dollars, which she puts in a separate account to remind her how expensive smoking can be. I couldn't say how many times I talked to my mum about quitting, and I honestly didn't think she ever would quit. Today I'm so proud of her for improving her health and kicking a habit that had her so addicted. Could she have done it without the nicotine liquid?